The Geronimo Springs Museum constructs a comprehensive history of the county and its inhabitants. 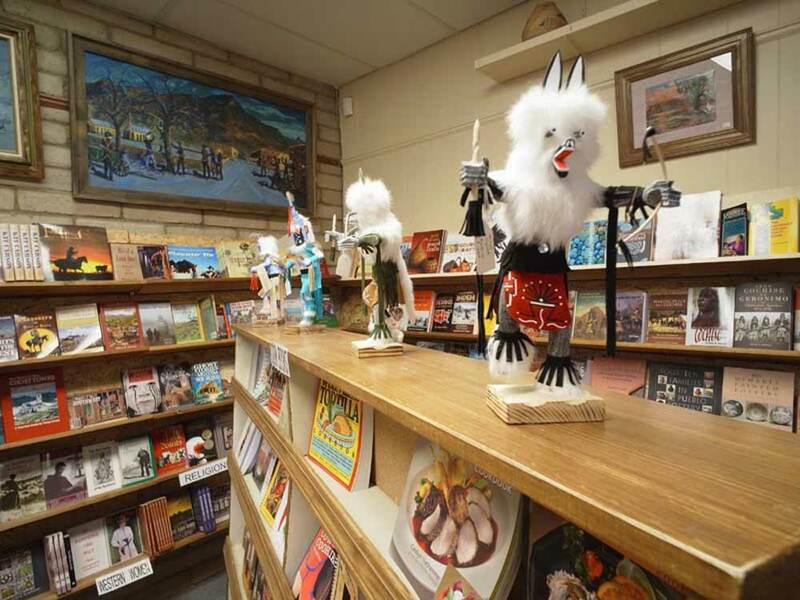 Collections include everything from fossils to a world-class pottery exhibit to historic Hispanic and Apache artifacts. The museum, a popular community resource, presents a thought-provoking speaker series from time to time. Permanent exhibits include the Southwestern pottery collection, mostly in the famous Mimbres and Tularosa style, dating from A.D. 200 to A.D. 1350. A life-size wax statue of Geronimo dominates the Apache room; artifacts, photographs and information about Apache life fill the space. 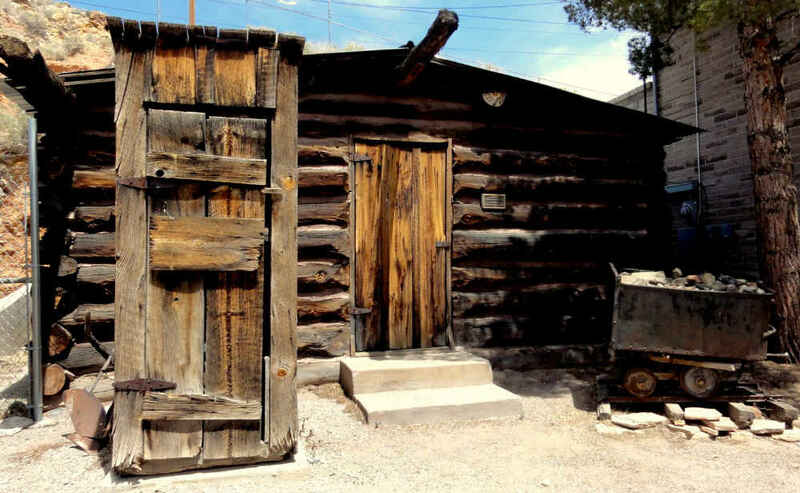 An authentic Miner’s Cabin, dismantled in the nearby Black Range Mountains and painstakingly reassembled on museum grounds, contains relics of the early mining industry. In the Ralph Edwards Room, the game show host, his television show, and the Fiesta he fostered are featured in regal fashion. Visitors can even watch an episode of the famous program that started it all. 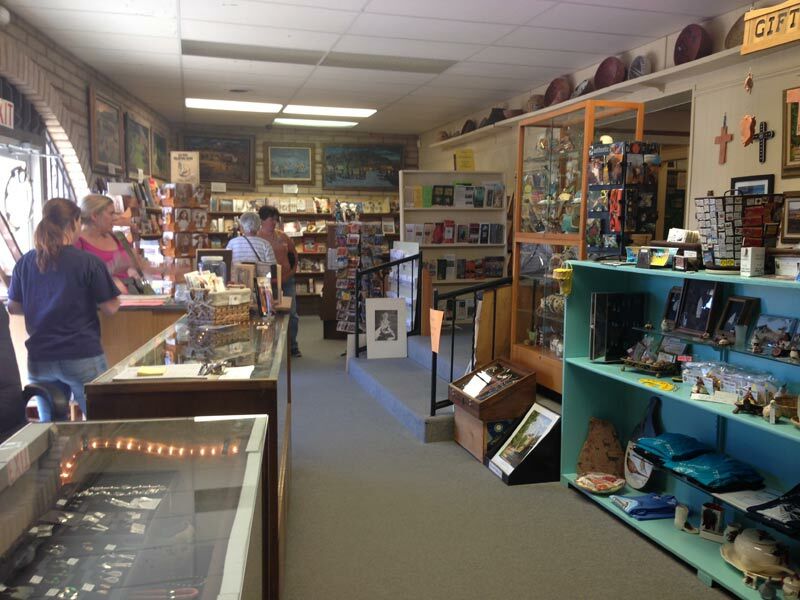 The Geronimo Springs Museum Gift Shop houses shelves of books, t-shirts for the grandkids, cards, jewelry, and collectibles. Local honey is sold here in season.